In our penultimate full week, we spent some time in English looking at a couple of Shaun Tan books. There are a lot of layers to his stories, both with the writing and the imagery, and so we were able to do a lot of discussion. We then applied this to our own illustrations and poems. Maths saw us revise things we hadn't covered for a while, in preparation for our final test week... hopefully the children feel comfortable and will do well! 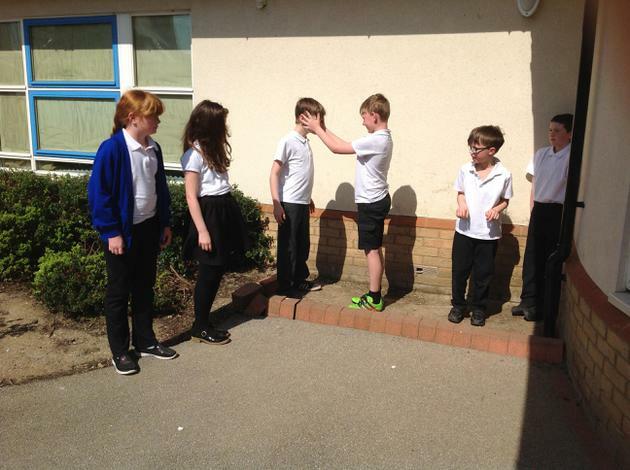 Topic has been PSHE and the children have done their best to be sensilbe! They haven't always managed it, but I feel they have learnt a lot, and treat the subject in a much more mature manner now. 2 weeks later than planned, the children got to write their sequels to 'Fox.' The goal was to write it in present tense, and this was something that really threw the children- however, by the end of the week we just about managed it! In topic we finally finished the Tudors and Stuarts too by looking at some key events, such as the gun powder plot and the English Civil War. 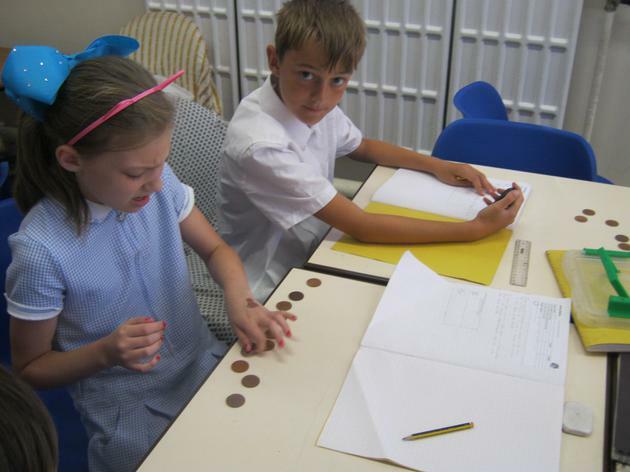 Maths has seen us tackle a variety of investigations. 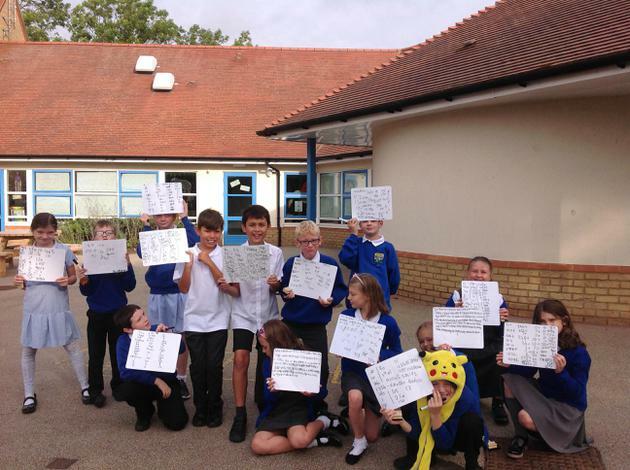 We created our own conjectures, investigated them and then showed the data using graphs. 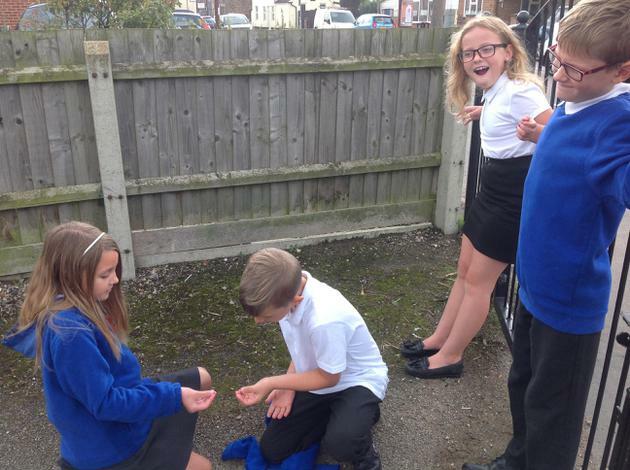 Here are a few pictures of us seeing how quickly we could turn coins over! In class we have done bits and bobs, but left it very open ended. Friday afternoon saw the children choose to build rather than draw, and they made some lovely pieces of work! Production rehearsals are in full swing but we haven't let that distract us from our writing this week. The children have been retelling the story of Fox from the perspective of Magpie. I can honestly say their writing is blowing me away, and hopefully they can keep this going right until the end of the year! Half term is well and truly underway! In literacy we have started a new story, Fox. 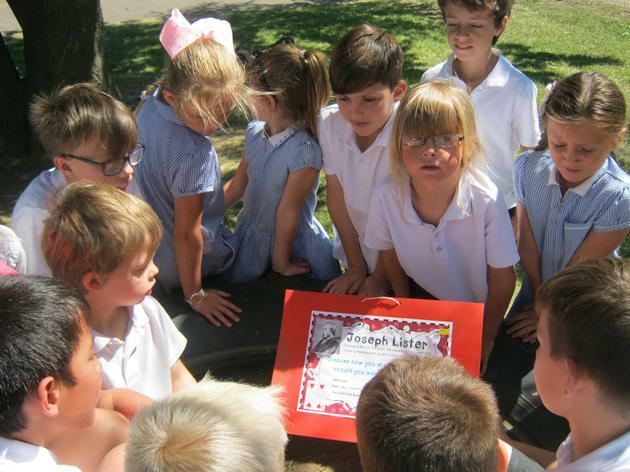 I have never seen such gripped children, and they made some excellent predictions. The story is very well written, and already the children are starting to apply the vocabulary and sentence structures to their own writing. Maths for this half term is all about pushing the depth of the children's understanding. We have recapped our written methods, using them to solve complicated word problems and explain our reasoning. 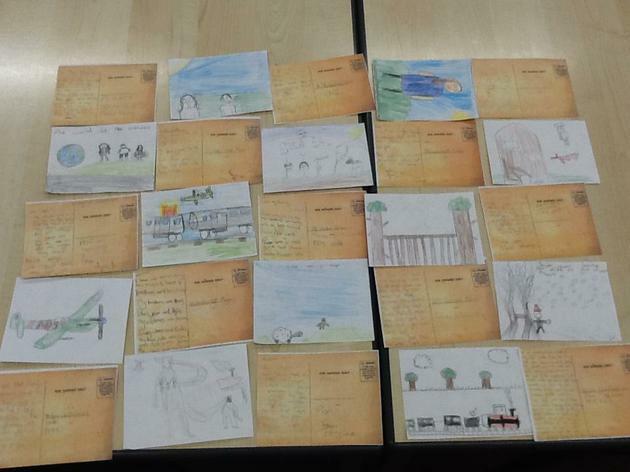 The final week of the half term saw the children write their biographies about Henry VIII in English, and the gold star stamp certainly got a good work out! It's tricky to show off writing skills when writing non-fiction, but the children wrote accurately and by the end of the week were consistently using a variety of openers. Maths saw the children take their half termly test, and I'm delighted to say every single child improved upon their score from last time! 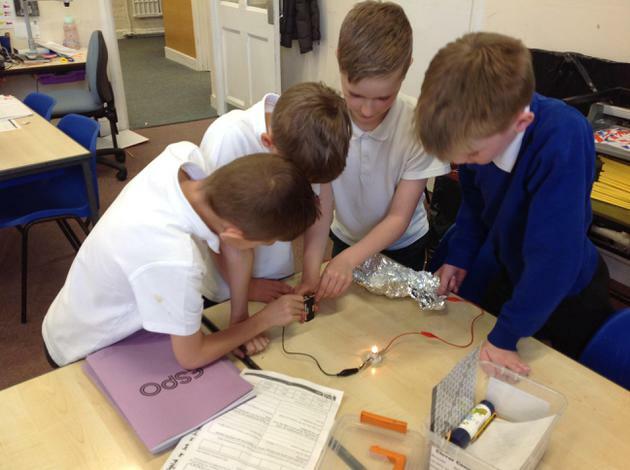 It was great to see the children put what they know into practise, and hopefully in the final stretch we can fix those minor issues that there still are so that the children are in a good position going into year 6. In topic we finished up the Tudors by learning about Elizabeth 1 and the Spanish Armada, and now we are ready to move on through history and into the age of the Stuarts! We are fully into the swing of the Tudors now, and the children seem to be really enjoying it! We have been learning all about Henry VIII, as well as some of the worst jobs Tudors could have; there were some stinkers, both metaphorically and literally! 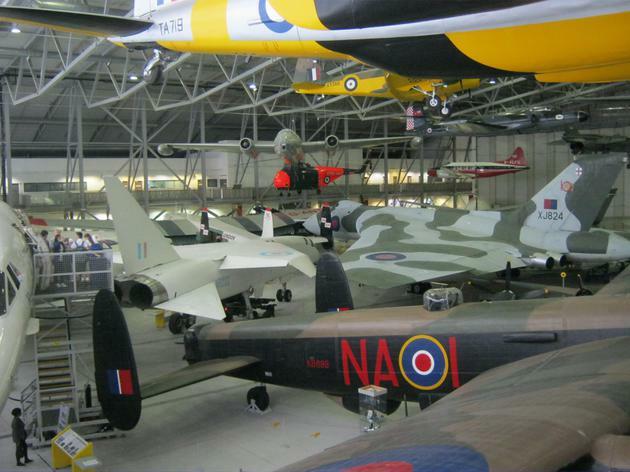 We finished the week with our school trip to Duxford, along with Year 6. 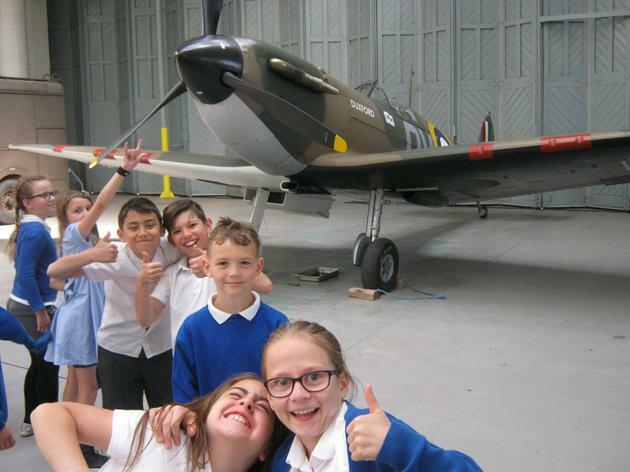 We had beautiful weather, and some of the planes and tanks blew the children away (this time only metaphorically). 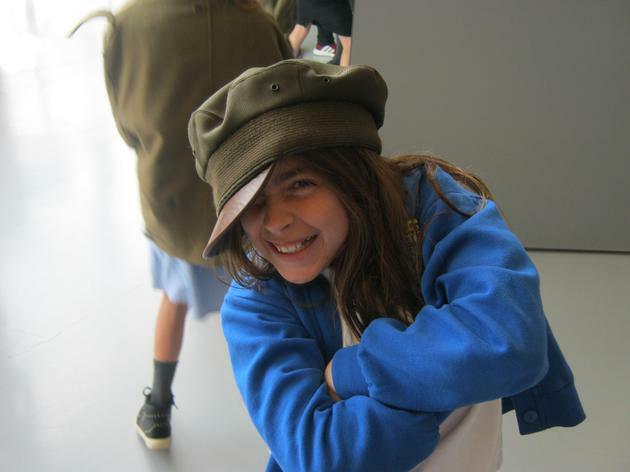 Our WW2 topic seems like an age ago, but the children did well to remember so much. Despite a shortened week, we have still managed to cram in a lot of learning! Perhaps most excitingly,we have started our new topic, called 'Who Rules?' It will focus on the Tudors and Stuarts, along with the key events in that time period. The children are already showing their interest, and hopefully they will enjoy the journey! 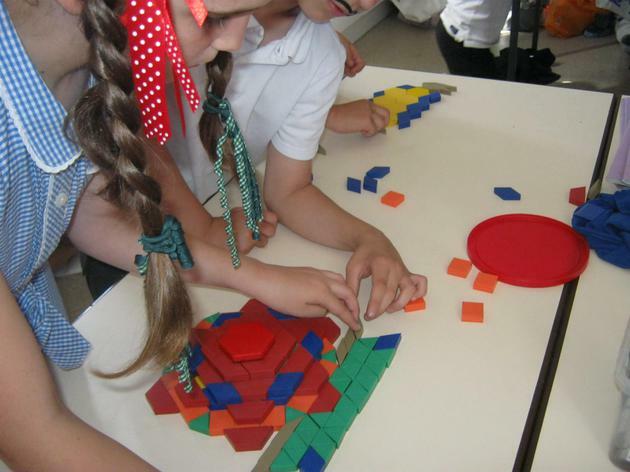 To tie in with this, we have been designing our own palaces in maths! 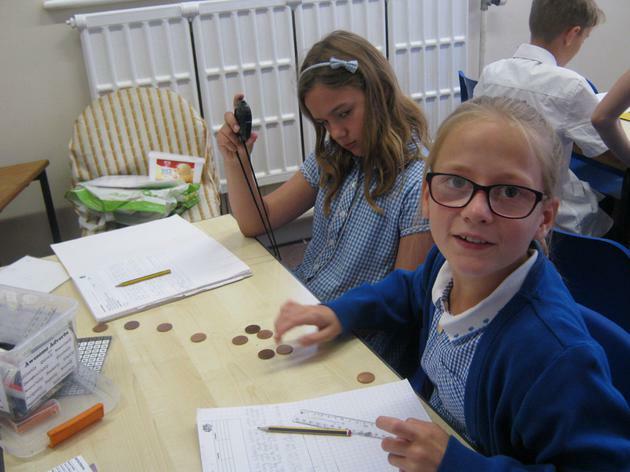 The children have had to measure and calculate perimeters and areas, and even had the opportunity to put their budgeting skills to the test when furnishing their palaces! The negotiating was impressive to see- we certainly have some future estate in the making! This week saw us come to the end of two units. Firstly, in English it was time to put into practise all of our suspense and scary writing techniques to write the sequel to 'alma'. They have really enjoyed the unit, and it shows in their work. Lots of thought and care has been put in, and some of the writing has been exceptional! This week we had a very exciting trip to the Fire Station in March! 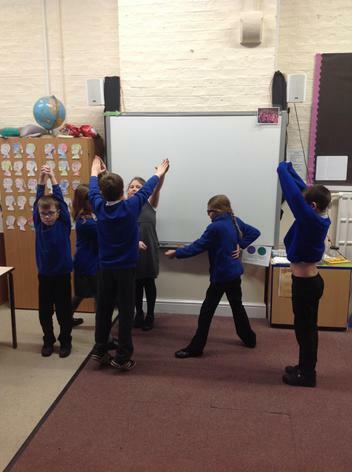 The children had a fantastic time learning about various ways of being safe, and they conducted themselves wonderfully. They worked in small groups and got marks out of 10, judged by the person running the session. The lowest score was 54 out of 60, so they clearly all know their stuff! 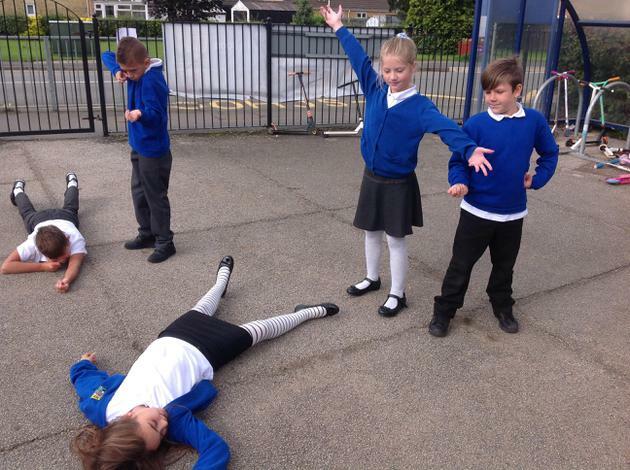 In English we have been learning about how to write suspense techniques. Some of the work has been full of suspense, as well as excellent descriptive language, and the hope is that next week they put this into their 'alma' sequels. In maths the focus has been time. We have looked at converting 12 into 24 hour clocks and vice versa, as well as the real life skills of reading bus timetables and calculating time differences. This is definitely something that can be worked on and developed at home! Next week we are concentrating on times tables, so keep firing those questions at your children to test them!. Hopefully everyone had a good holiday! We have had a very exciting first week back. In English, we have begun looking at scary stories, and the children had a couple of days to predict the storyline of the short film we are basing our work around by listening to the soundtrack and also being given clues (in the form of items from the story line). Some of the ideas were absolutely fantastic, and when we came round to watching 'alma', the children were hooked. We have watched it multiple times since, and the children now have more questions than before! 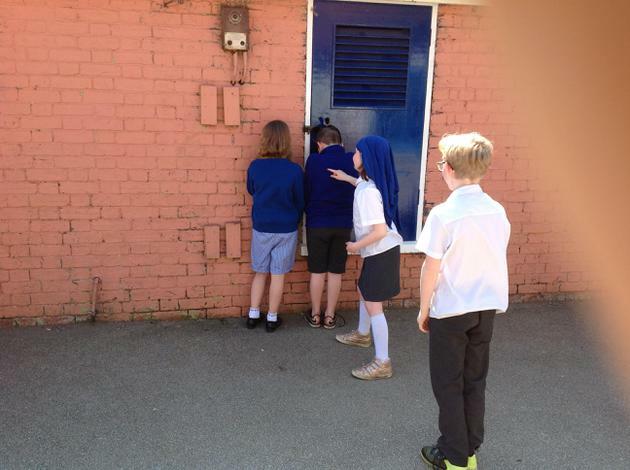 One of the lessons we spent making sure we knew the narrative by creating freeze frames. Our topic is Science for three weeks, and we are learning about States of matter. 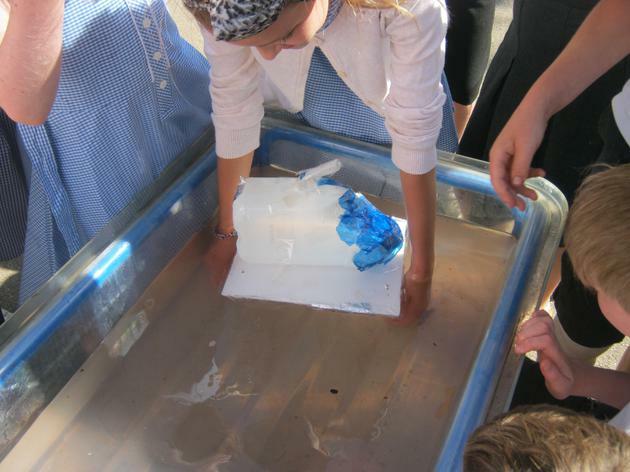 The highlight was probably discovering what happens when cornflour and water is mixed- it creates a non-newtonian fluid that is just full of surprises! 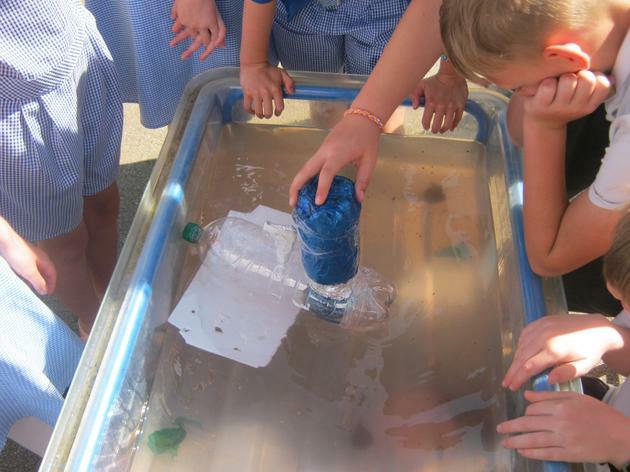 It certainly captivated the children, and they now have a strong grasp of the science behind solids, liquids and gases. Week 2 of our poetry week has seen us making comparisons within poems, with the goal to produce our own masterpieces. The children really developed from the previous week with their language choices, and at the end of the week we performed some of them, which was certainly an interesting experience! Maths has seen us take on fractions for the third time this year. They say third time's a charm, and it certainly seems to be the case! The children have really seemed to crack it this time. Sports Relief was a lot of fun, with some very entertaining costume designs! Hopefully the children were inspired, as it is for a great cause too. We began our poetry unit by looking at a variety of poetic devices, such as alliteration, metaphors and similes. We then applied these techniques to a variety of different types of poetry. The emphasis was descriptive language, and we are gradually getting there. We rounded the week off with some drama! The market place went off very smoothly, and we hope you enjoyed the children's hard work! They put a lot of thought and effort into their products, and the end results were very impressive! Unfortunately, our topic about the Maya is starting to come to an end. We did get to finally use our shoe boxes however, and built our own representations of a Maya village. Despite a small time frame, they did an incredible job (tidying up, not so much), and the finished products are now all around the classroom! Week 2 of persuasive writing saw us learn about The Kukulkan Pyramid in Chichen Itza. We then had to present we were estate agents, and write a persuasive advert! The children had great fun thinking up all the positive reasons why it would be a great place to own, and once again produced some fantastic independent work. 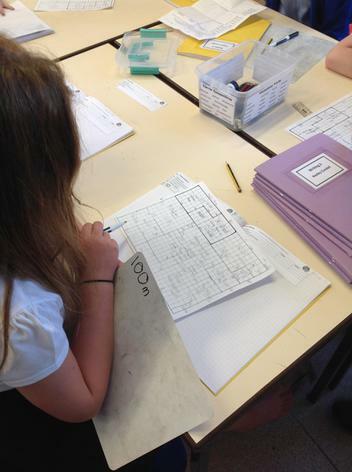 In maths we worked on solving number problems and sequences. 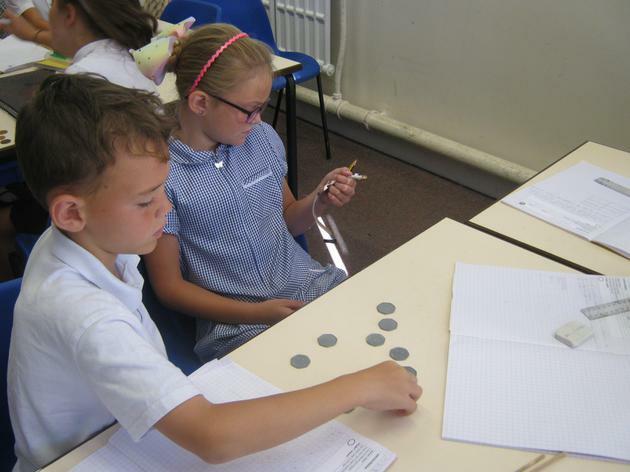 Lots of discussion was involved, and occasional head scratching, but they did a great job of applying the skills they have learnt... apart from when it came to decimals, which left Mr Tull scratching his head instead. The children have finally learnt what they will be doing with the shoe boxes, which is the building of a small mayan village diorama, which has got them all excited! We have just finished our first week on persuasive writing. Adverts are something we see every day, and the children really enjoyed learning about the different ways they try to have an effect. 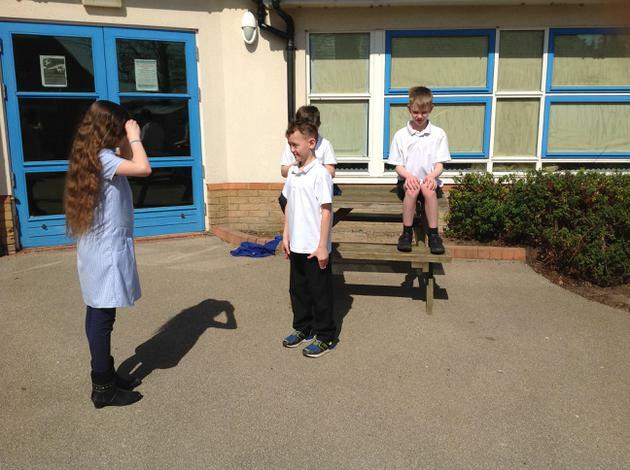 We then put this into practise, creating our own adverts to sell the most simple of items... the chair! The attempts were certainly interesting, and Mr Tull even recorded them... unfortunately they were all upside down. You live and learn. 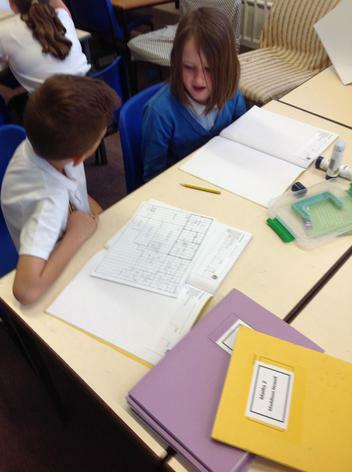 We then looked at persuasive language in letter writing. We are now in the fortunate position to have covered all of the learning objectives for maths in year 5, so are now going back through and fine tuning for the rest of the year. Decimals is certainly an area we have been struggling with, so that was the focus, and we really improved over the course of the week... let's just hope that stays in our head! First week back of Spring 2, and the children were straight into action! We had our class assembly on Thursday, and the children did an incredible job to learn a whole story in just 2 and a half days! We hope you enjoyed it! English saw us work hard on recapping basic grammar, as well as learning some new techniques and lingo, such as what the difference is between a dash and a hyphen... do you know? Perhaps the most exciting part was our Friday. We went to the woods to get the resources needed to build picture frames, and then spent the rest of the day building them! We learnt a new knot (some quicker than others), and once we had secured the frame together, we then decorated them with nature! I won't ruin the final product for you just yet... you'll have to wait until the market place! This week, we have been working hard on our entries for the BBC radio 2 500 word competition! 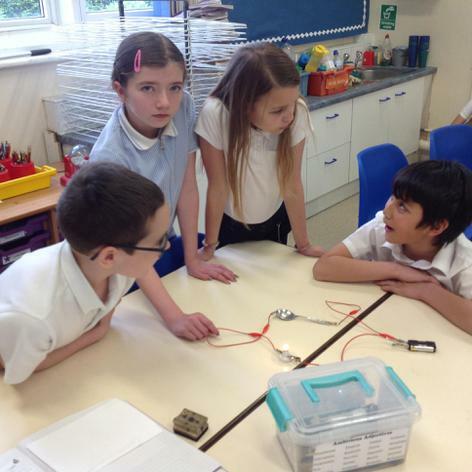 We have all concentrated really hard and as a result, have produced some amazing stories. It's been a mad couple of weeks in Fir class! 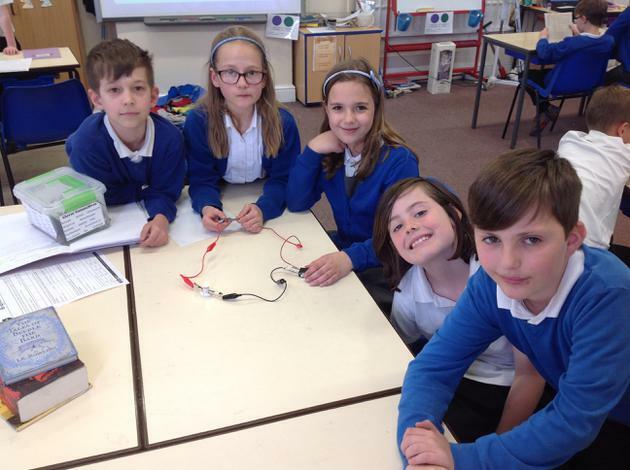 We have been getting stuck into our Promise project, focusing on language techniques to really create exciting imagery for the reader. 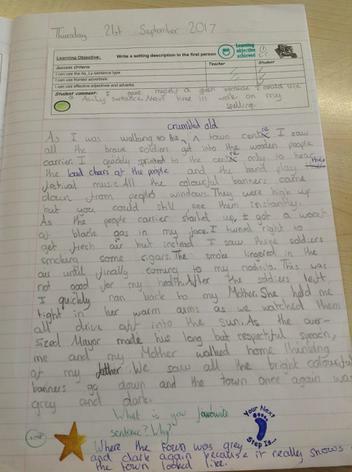 This has led to some fantastic descriptive writing, including one lesson where over half the class earnt a gold star! Clearly writing is the favour of the month because 13 of 30 children scored 15 out of 15 in their spelling test this week too! We have been recapping the written methods this week, solving word problems, which is of course very important for exam questions. We are gradually getting there, and progress can be seen! We even became code breakers in maths, trying to work out the Mayan alphabet system, which the children took to really well. 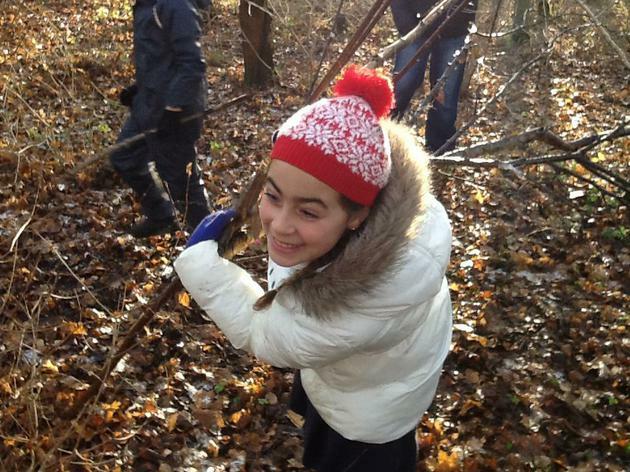 Last week we went to the woods to create Mayan timelines using natural resources. There were some really imaginative ideas, and although it was rather cold, the children braved it well. In maths we have been putting our knowledge of perimeter, area and volume to good use, solving lots of problems, even some real world ones such as carpeting a house! 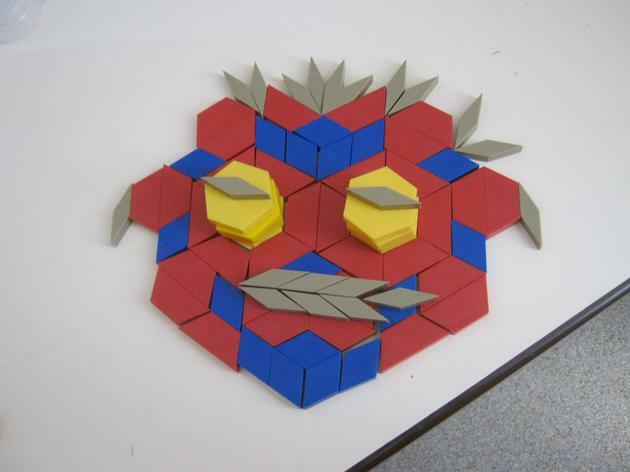 Compound shapes can be problematic to solve, but the children did admirably. Our main topic of the term is the Mayans, which the children have got stuck into straight away. The focus for science is Living Things and their Habitat, the focus being on plant reproduction for now. Week 1 completed, just a few more to go until half term! The penultimate week of the term saw Fir class tackle rhyming poetry for the first time this year. We based our efforts on a lovely poem called 'When I took the moon for a walk'. The children had to think and write about the various places they could take the moon for a walk; there were some interesting choices, and bizarrely the aquarium was a firm favourite! 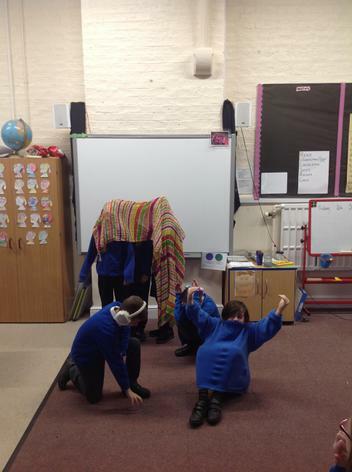 The children used some lovely imagery and poetic devices, and really enjoyed the process. Maths had the children work hard on multi step word problems. This is never easy, but is obviously a key part of SATs, and so the sooner we crack them, the better! We finished off the week with their half termly test. The children performed far better than in the first half term (phew! ), however when we went through the test afterwards many of them kicked themselves over many very simple mistakes! The children did themselves proud in the nativity, with Miss Stevens complimenting them on their singing. The children got to enjoy a pantomime Thursday afternoon, and you can certainly tell it's time for Christmas! We are now in the countdown to Christmas, and it can be certainly seen! In English the children reinforced their understanding of play scripts, and really seemed to enjoy it; some were even quite funny! 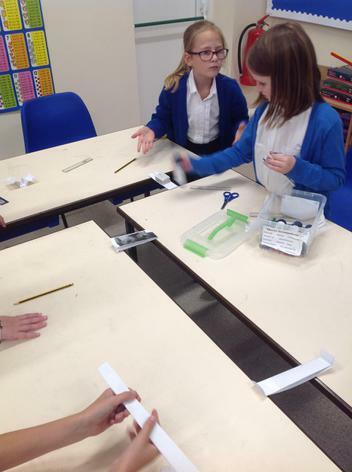 Maths saw us crack angles, and by the end of the week the children were now protractor masters. 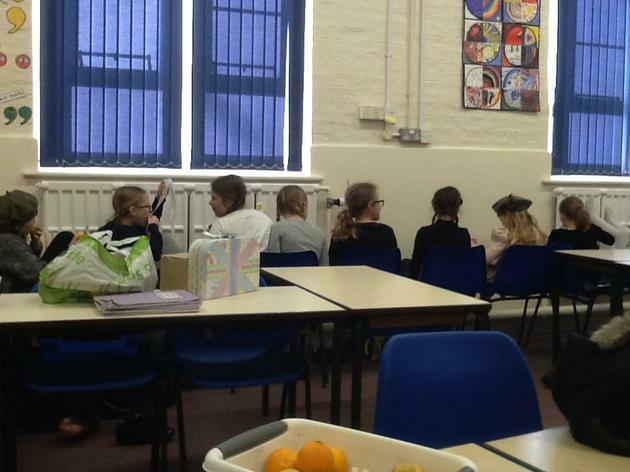 Of course, the big event this week was the WW2 evacuee inspiration day. 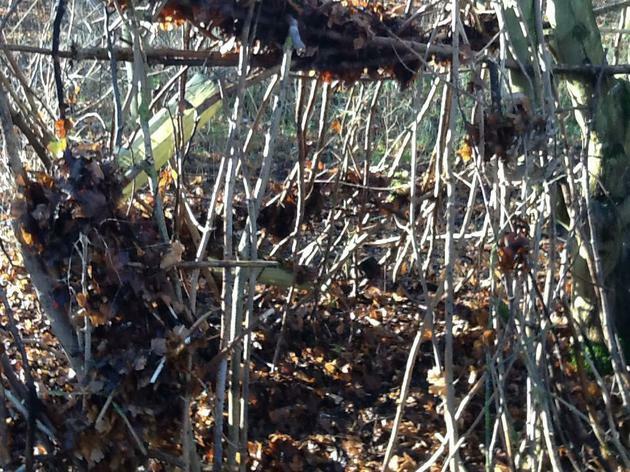 We made the most of the freezing cold conditions to go down to the forest and build our own pretend Anderson shelters. Despite the weather, the children worked admirably. 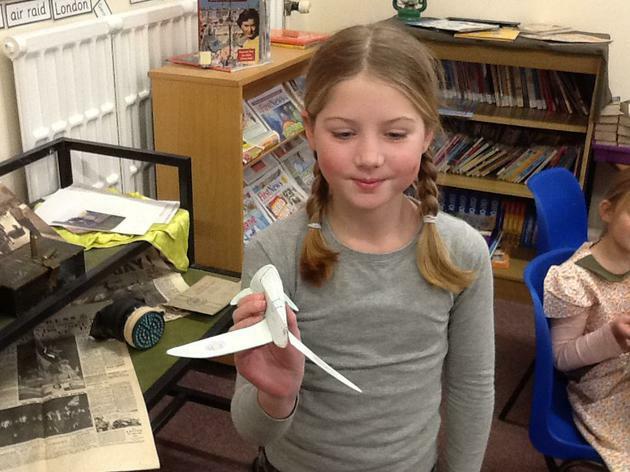 The afternoon saw us write postcards home, explaining what had happened so far, and we finished off the day by building our own spitfire paper airplanes. Hopefully they enjoyed themselves and have now warmed up! This week has seen Fir class write their sequels to the Arrival. The children have really enjoyed the story, and this has been reflected in their writing. 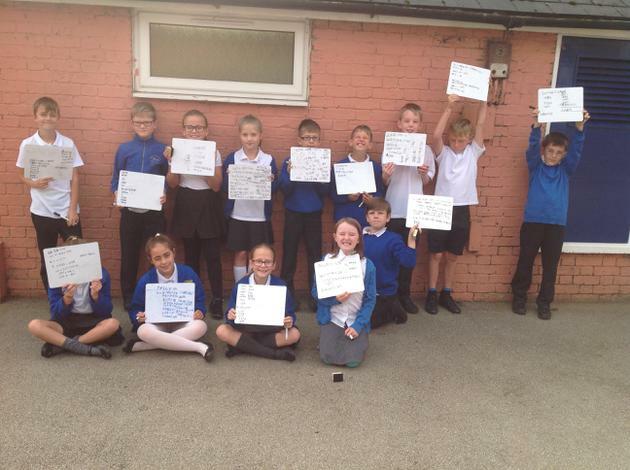 They have produced some outstanding pieces of work, using a variety of sentence types and even semi-colon! What has been most pleasing has been how they have gone about editing and improving all their work. Dreaded decimals were tackled this week in maths, and although we struggled early doors, we made the breakthrough on Wednesday and the children have really taken it on and run with it. We have compared decimals, fractions and percentages, and it seems we have almost cracked it now! Sadly, we have said a goodbye to Mrs Elliott, who is moving on to pastures new; she has been of great assistance to us in English, and I know has worked with the children since they were in Year 1. I'm sure you join us in wishing her the best of luck. Finally, don't forget it is our Inspiration Day next Friday- we all look forward to seeing the children in their best evacuee costumes! It has been Anti-bullying week and we have tied it into Celebrating Differences, looking at what it is to be different, how we are different, and why it is great to be different! In Fir we created Jigsaw pieces which celebrated how we were different in our own ways- we were then able to put it all together to show us complete as a class! The other big event has been Bikeability this week. 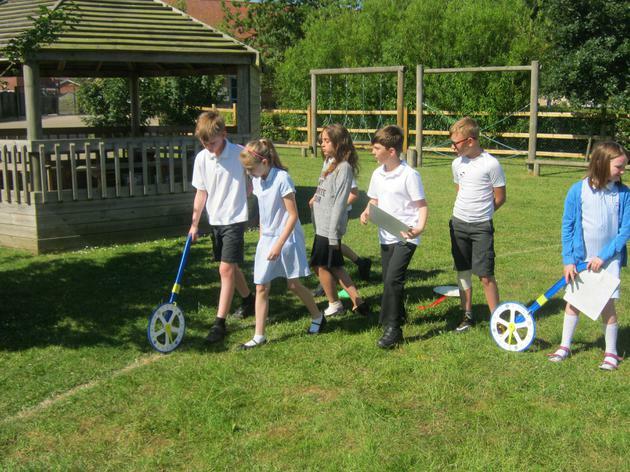 Two thirds of the class took part, and although it made teaching rather difficult, we got through! The instructors were very impressed with the children, so well done! English has seen us work on our new sentence types, and the children have been fantastic at implementing them. Fractions in maths hasn't been quite as successful, but we got there eventually! Every week we are discovering more and more that we need to have better times table knowledge, so please encourage them to work on it at home! It's been another eventful week in Fir class! In maths we have been tackling the dreaded division, but to the children's credit they have really stood up and faced it head on... with great results! So full credit to them. That brings an end to our look at the column methods- next stop Fractions! FINALLY the children have been allowed to start reading The Arrival, and imagine their surprise when they realised it had no words! This has really put to the test their inference skills, and they are starting to make some excellent connections in the text. In art we have begun creating our blitz masterpieces, in which the children created the backgrounds using oranges, reds and yellows to create a fiery sky. We looked at the word 'gradient', as well as how to focus our brush strokes. Thursday afternoon saw all the children in the school take part in a Guiness book of world records challenge to do with speed stacking (of cups)- it was a riotous half an hour, so don't be surprised if children start asking for cups from Santa! And finally... we got to finish the week off with popcorn and a film because we came joint first in the attendance race for Autumn 1. Let's keep that going and win two in a row! 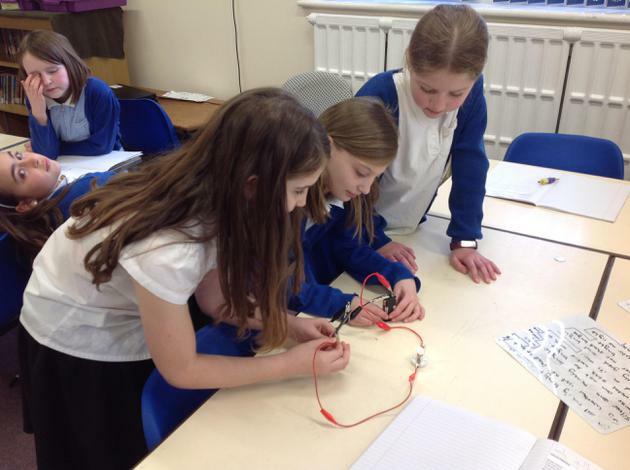 Starting back after half term can always be a tricky one, but the children have really excelled themselves. In maths we have been tackling the tricky column multiplication method, but by the end of the week everyone seemed secure in the method... it's just those pesky times tables we need to be practising! English saw us begin our new book, but of course we don't get to find out what it is just yet! The children had to imagine they had woken up in a room. The door was locked, and when they opened the curtains... a bizarre city scape met their eyes. That vision was brought to life using coloured card. Advancing the story, once we were finally out of the room, we came across a strange creature, which seemed to be a combination of different animals! The children had great fun designing, making and painting these. 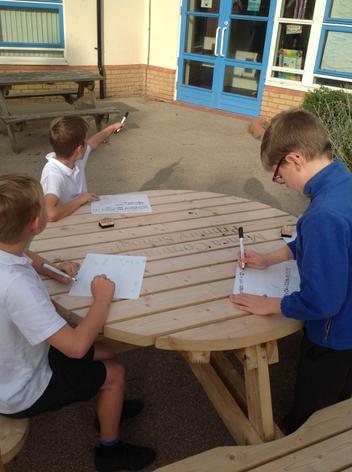 The final week of the half term saw us take on personification in war poetry. 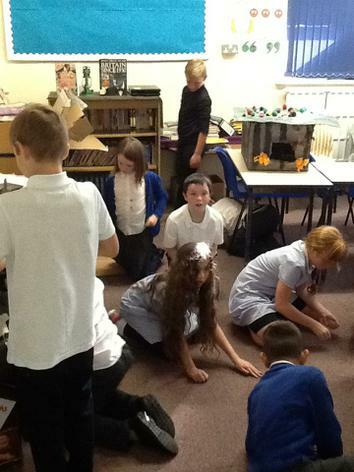 The children were set the task of personifying the blitz and a city under attack, and what an incredible job they did! 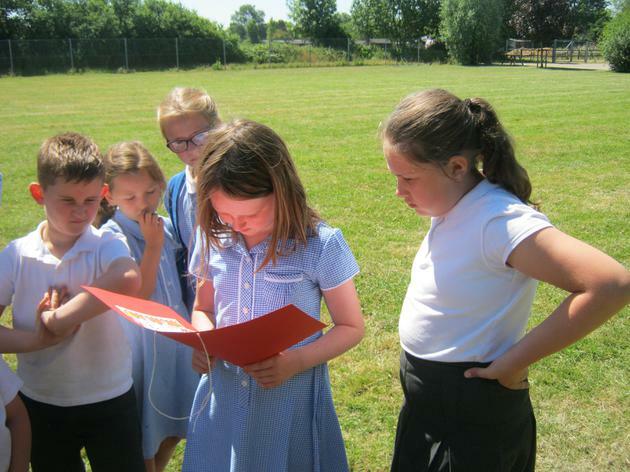 Some really creative ideas were used, and the children performed them at the end of the week. 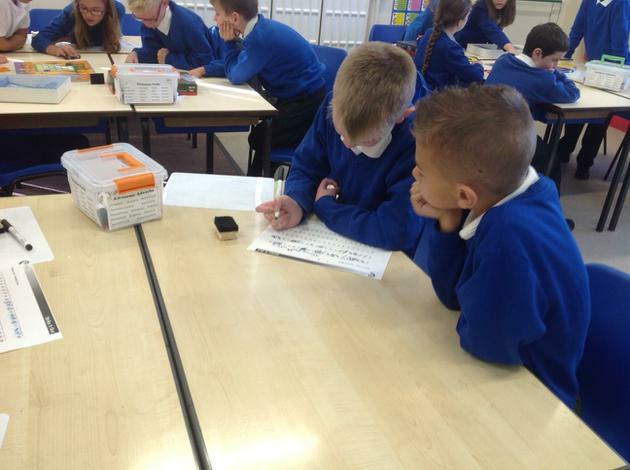 Maths saw us take on column subtraction, and by the sound of the week everyone was sailing through their questions. 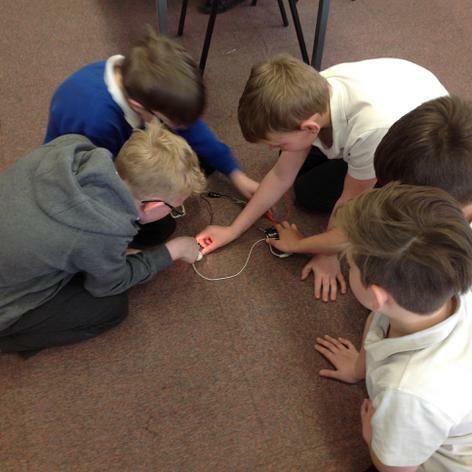 We also finished off our 'Forces' science topic by learning about levers, cogs and pulleys, and inventing our own machine. Have a fantastic (and relaxing) few days off, and see you all in a week! This week Mr Tull forgot to take any photos, but we have still have had a good week! Never has there been so much excitement over Column Addition, and by the end we were being detectives and spotting the red herrings in word problems! English saw us finally finish our stories on Rose Blanche, and we produced some fantastic work- the focus was slowing down the story and being descriptive, and some lovely sentences were written. 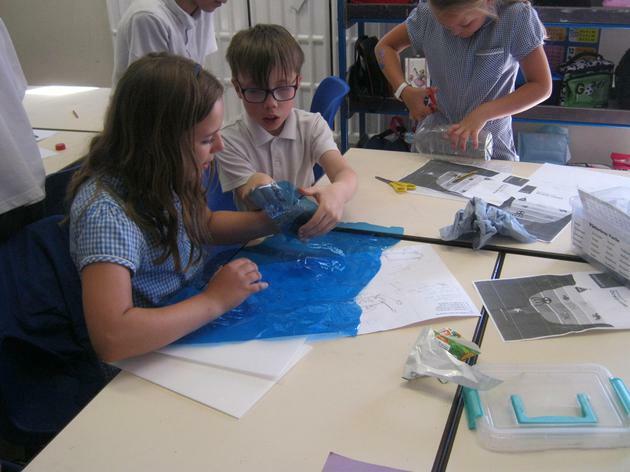 We also managed to squeeze in parachute building to find out about air resistance (this would be a great opportunity to show pictures if there were any) and practised our sketching skills. Next week is our final week before the half term and our well deserved break! 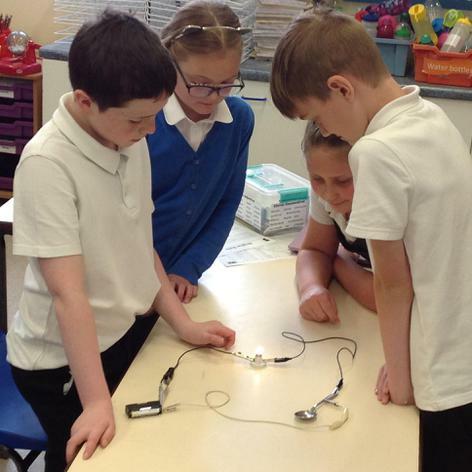 The final week of September saw Fir class take on D + T week in style. Over the course of the week we learnt about the Blitz and the Anderson shelter, and this progressed onto us designing and then of course finally building our own model Anderson shelters. 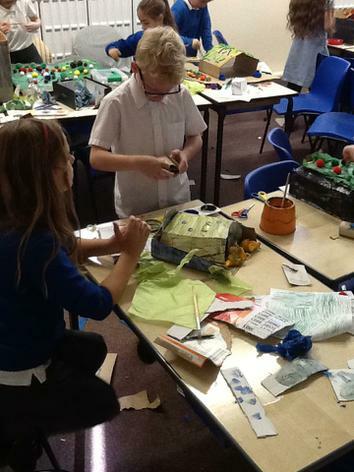 The most impressive aspect of this week is that the children had to take responsibility for their own design and building; at no point were the children given instructions on how to build one, they had to do it all themselves. 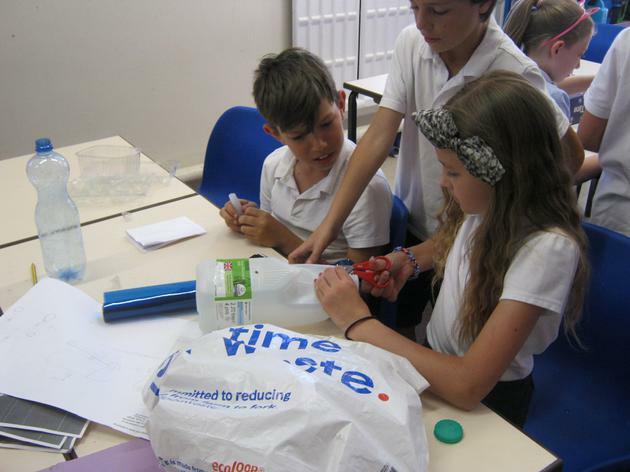 They were encouraged to problem solve all by themselves, and even managed to work together the whole time with no distractions and no arguments! 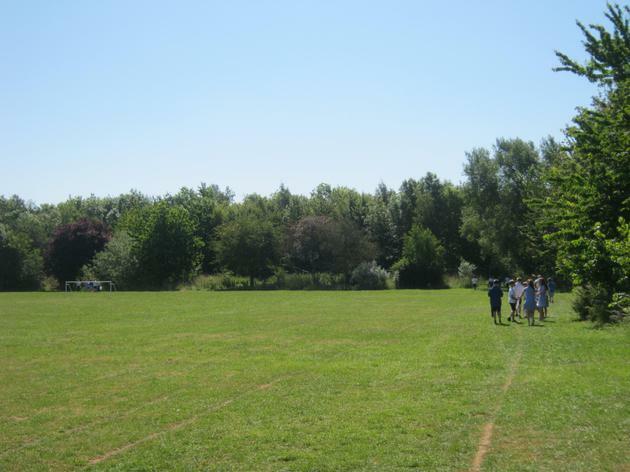 The clean up operation was rather extensive, but we were rewarded with the golden broom award, which has now triggered a fierce rivalry between the classes (but mainly the teachers). 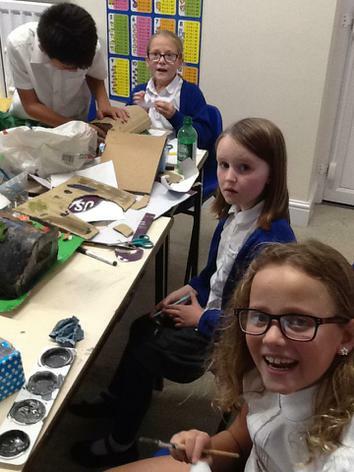 Fir class had a very proud (but rather exhausted) teacher at the end of the week- here are a collection of photos from our week, although of course make sure you come along to the market place after school on Monday to see everything in all its glory. Finally, a big thank you to all those of you who donated recyclable materials. Without you this project would have been very different and a lot less fun, so thank you very much! 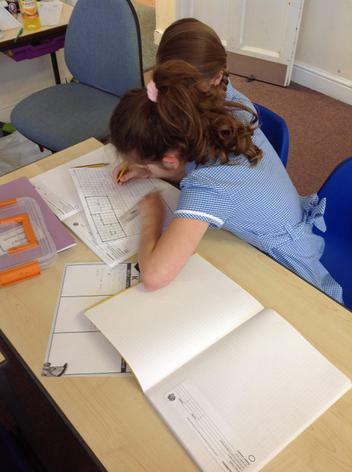 This week saw us really start progressing our writing. We were armed with a variety of ways to write interesting sentences, such as the good ol' "As_Ly", which we used to great effect, producing some fantastic writing along the way! This week saw us begin all our new topics. English certainly brought a great deal of mystery, as the children were tasked with making predictions on our new story, based off of the front cover and other images. Eventually they were read the emotional story of 'Rose Blanche' and had the opportunity to freeze frame the key scenes from the book. It was really interesting to see independent groups arrive at similar imagery, and we certainly have a class of very able actors! The story is told from the perspective of a young girl whose German town sends its men off to war. Meanwhile, she discovers a concentration camp on the edge of the town (not that she knows what it is), and does her best to help the children there. Eventually both the town and camp are taken by the Allies, but unfortunately for Rose... well, I'll let the children tell you! Welcome to the start of a new year in Fir class! 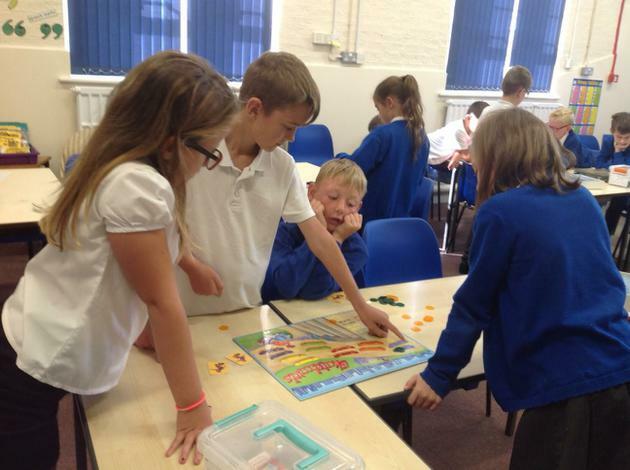 This week we have done a whole host of activities, mainly based around being creative, to ease everyone on. 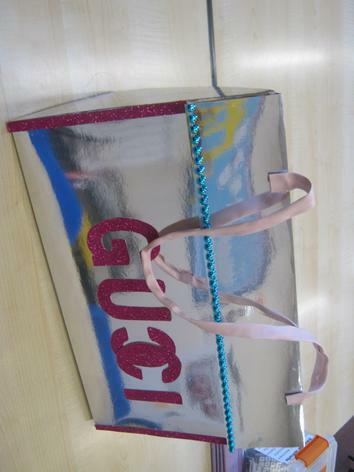 Some cracking artwork has been produced, and will definitely add extra sparkle to our classroom. 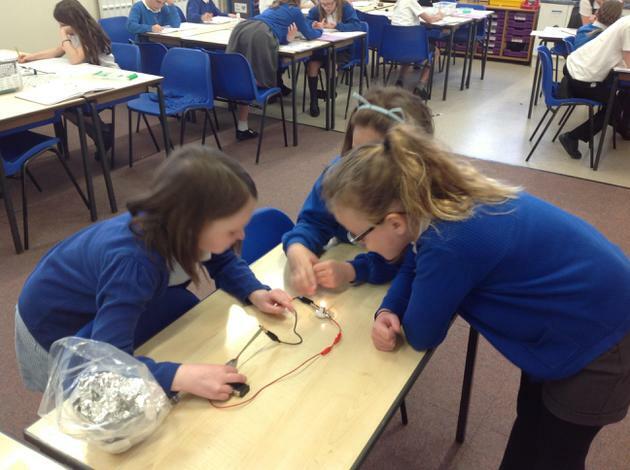 Lots of group activities have allowed us to build on our team work skills, and an improvement can already be seen! 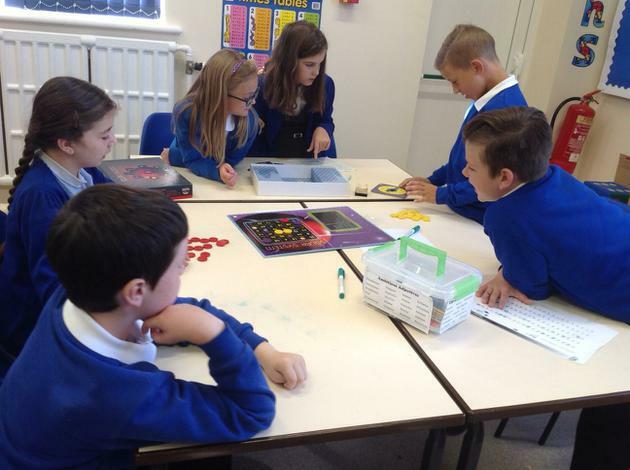 Here are some pictures of us discovering all the different maths games we have access to in the classroom!